Dive into Guam’s warm waters and learn about the beautiful coral reefs that surround our island home. The Tasi group will show you how to explore Guam’s waters safely. Ready, Set, Snorkel! 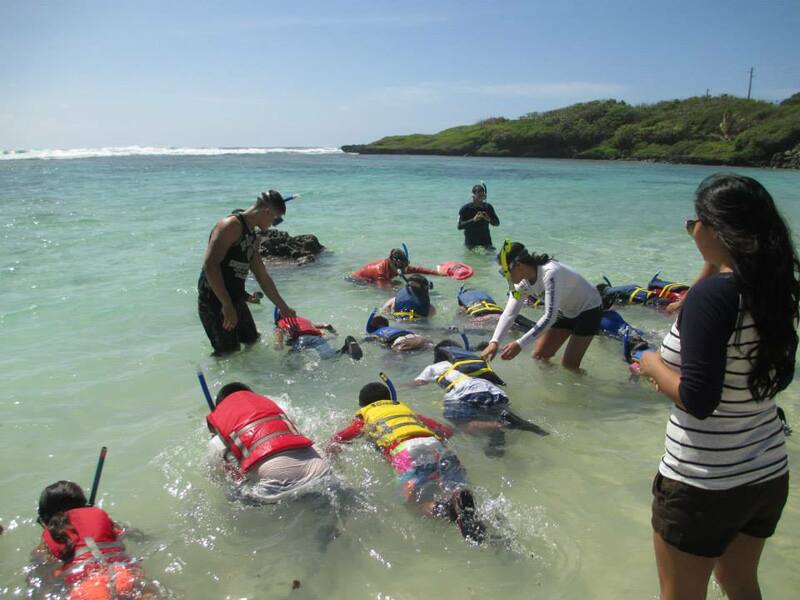 Free guided snorkeling tours for families!